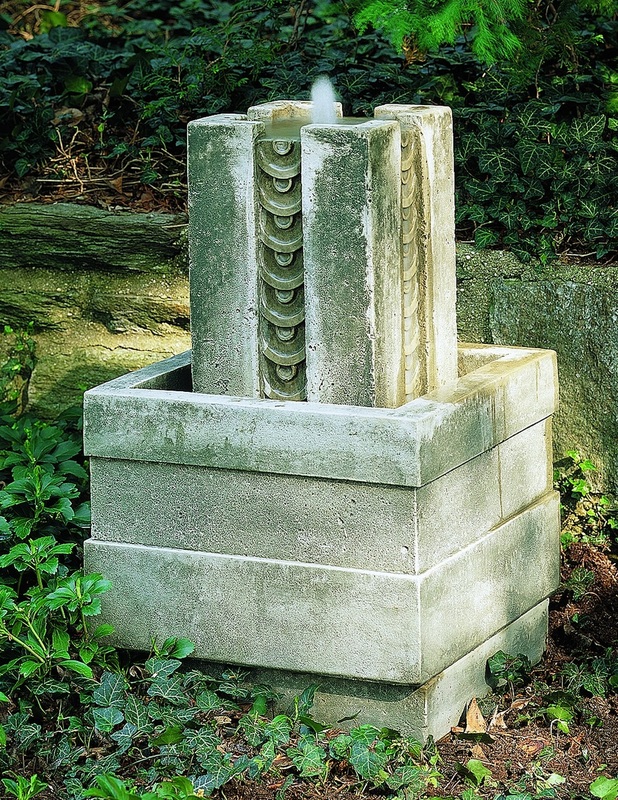 This cast stone water fountain draws on Spanish design to add a strikingly modern yet classical feel to your garden. The small water jet makes this fountain a perfect choice for those who are looking for an understated water feature which incorporates traditional design styles. L 17.5" W 17.5" H 28" | 280 lbs.